22 job changes from 4.000 sheets in 12 hours !! Plate changing is a key factor in determining makeready time. The SMART RPC Fully Automatic Plate Changer greatly shortens plate changing time and reduces operator workload. Through simple touch panel operation, plate changing is automatically performed on all units simultaneously. This provides powerful support for frequent job changeovers and diverse small-lot printing. INSTA.COLOR—which stands for Integrated Smart Technology and Automation for Color Print—represents the latest evolution of more than a decade of RMGT's Smart inking technology, color control and makeready automation. 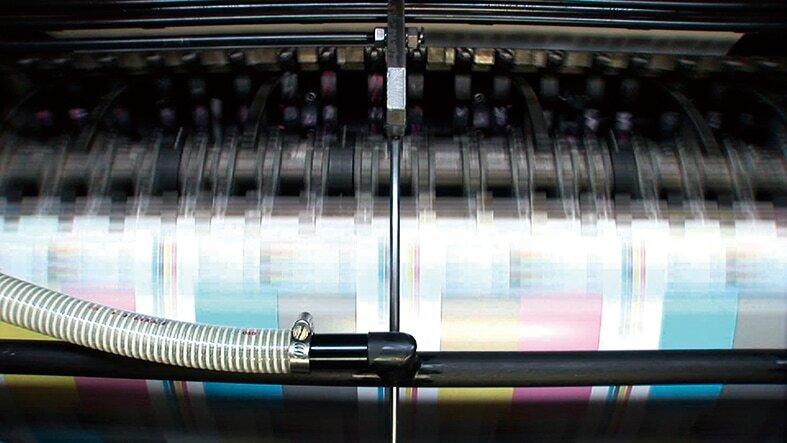 INSTA.COLOR makes color control highly efficient, intuitive and productive—coming up to sellable color in as few as 25 sheets and driving makereadies to six minutes. RMGT's PDS-E SpectroDrive scanners with closed-loop print density monitoring technology assure precise PMS colors from start to finish. Production is alcohol-free. INSTA.COLOR enables on-press color adjustments as needed. 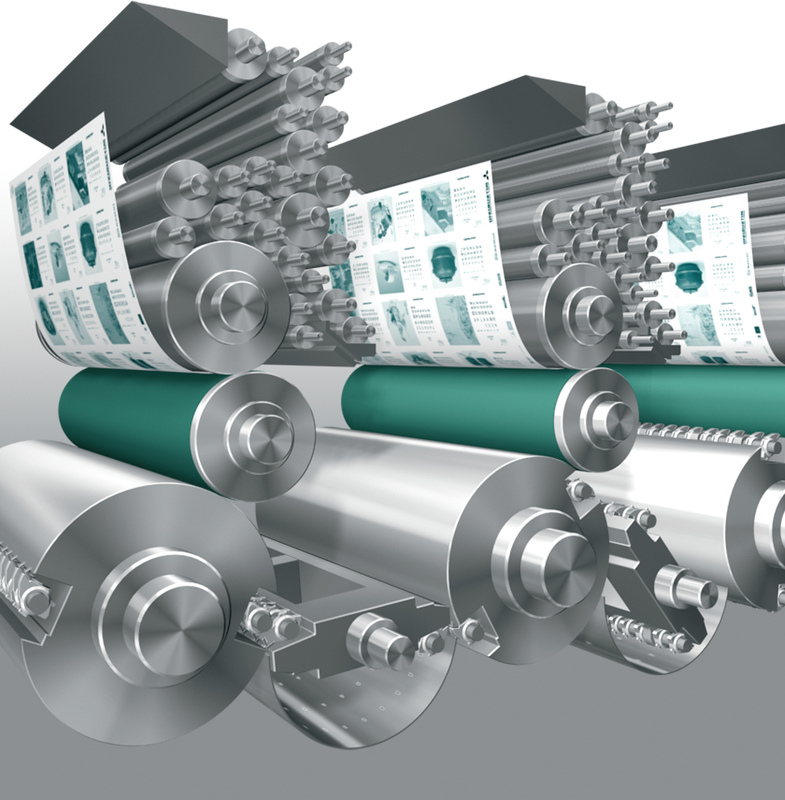 Customer press checks can be nailed down to the exact density that clients expect—without the restrictions other color management technologies put on pressroom control. Color on gang-run jobs can be adjusted in various zones on the sheet for assured customer OK.